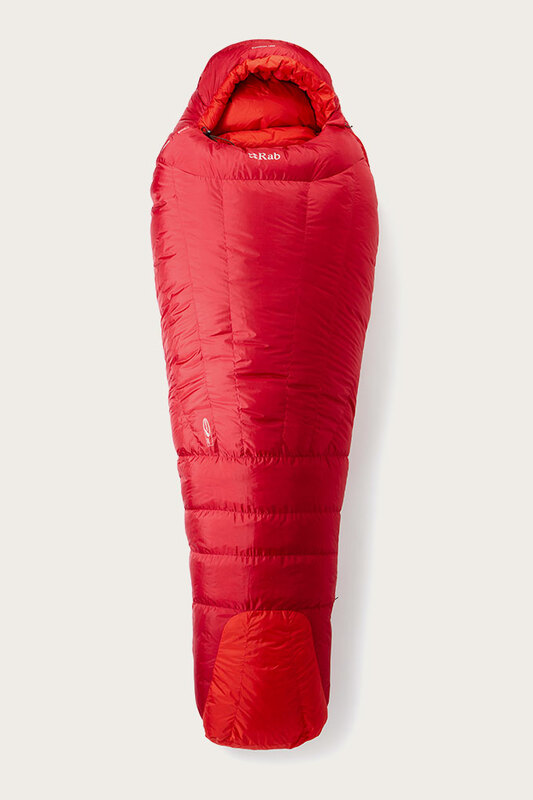 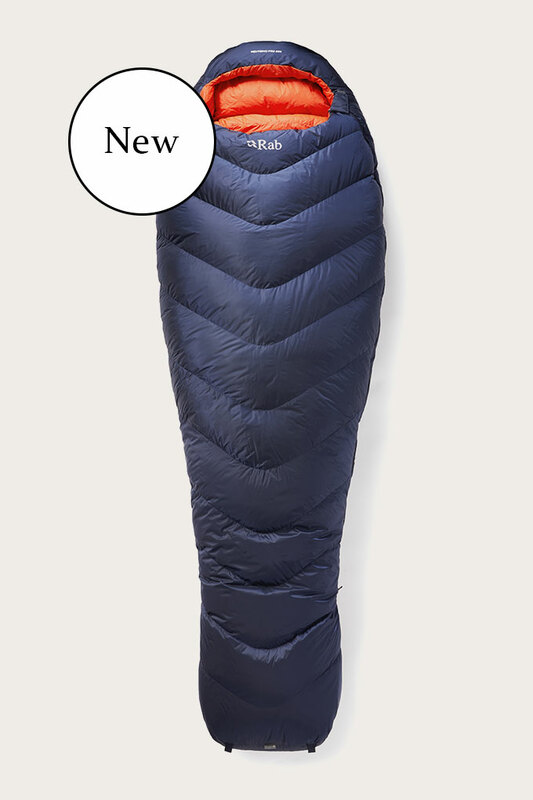 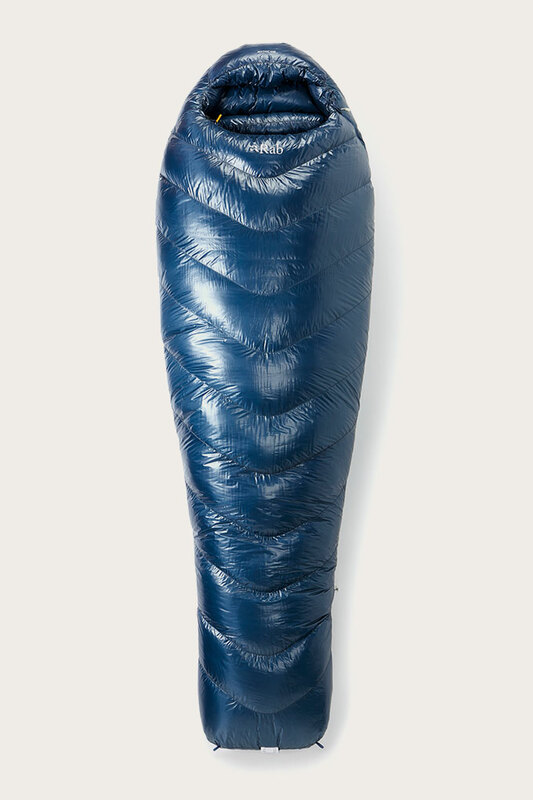 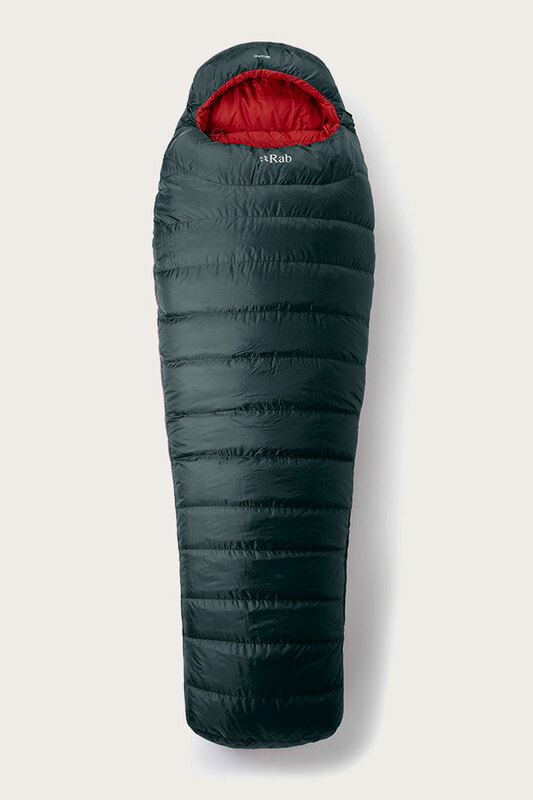 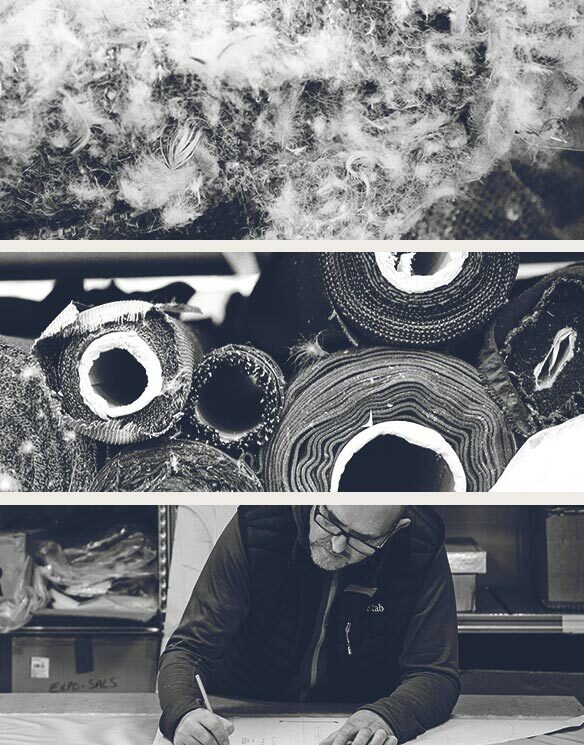 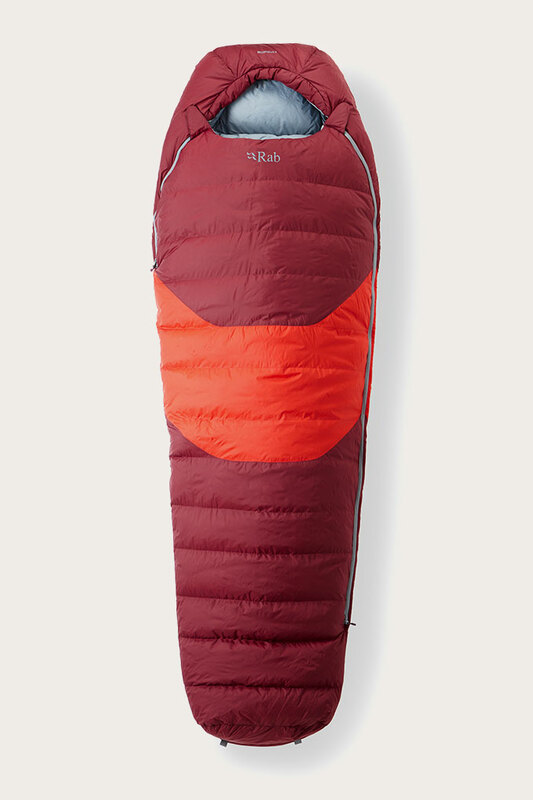 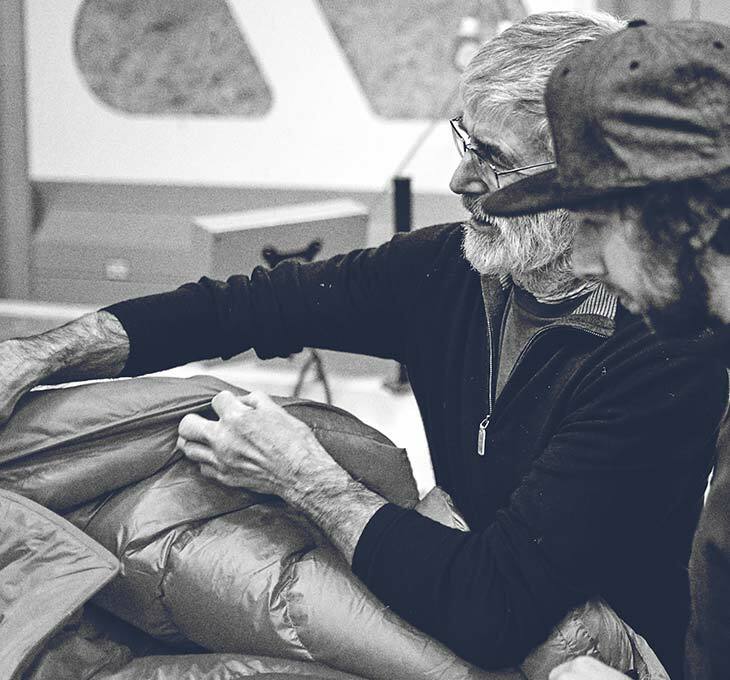 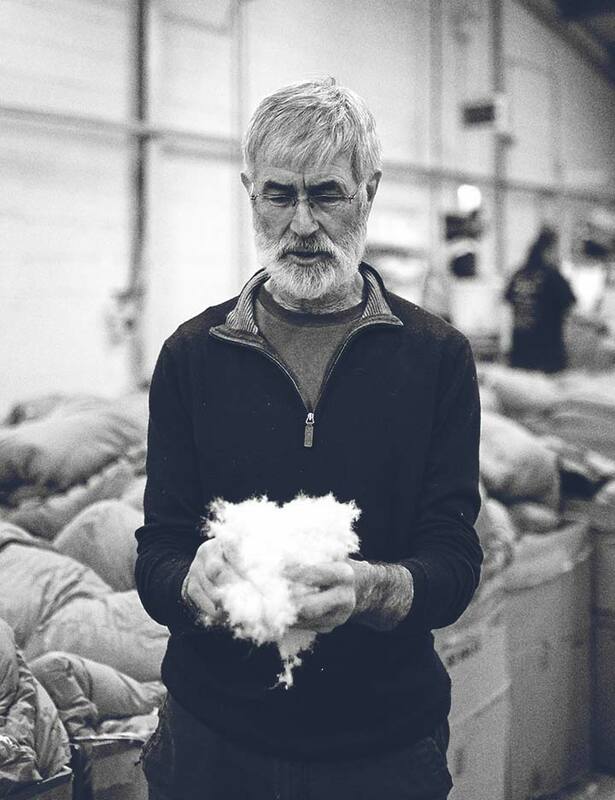 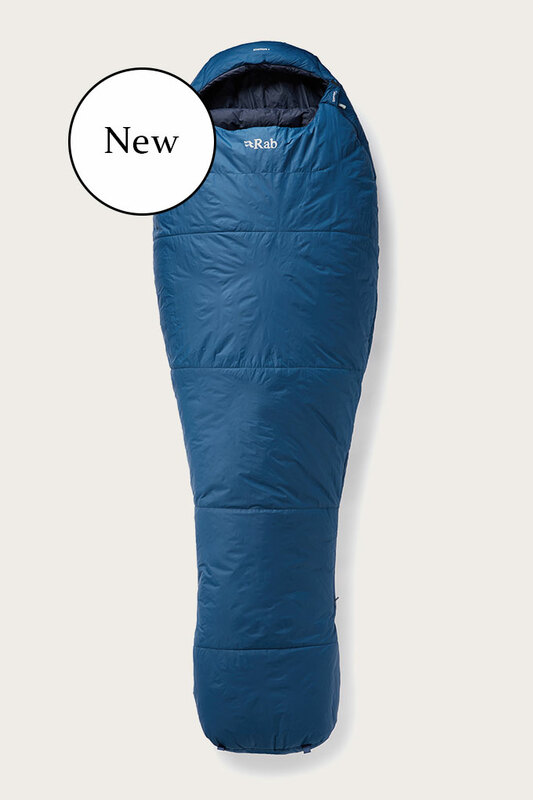 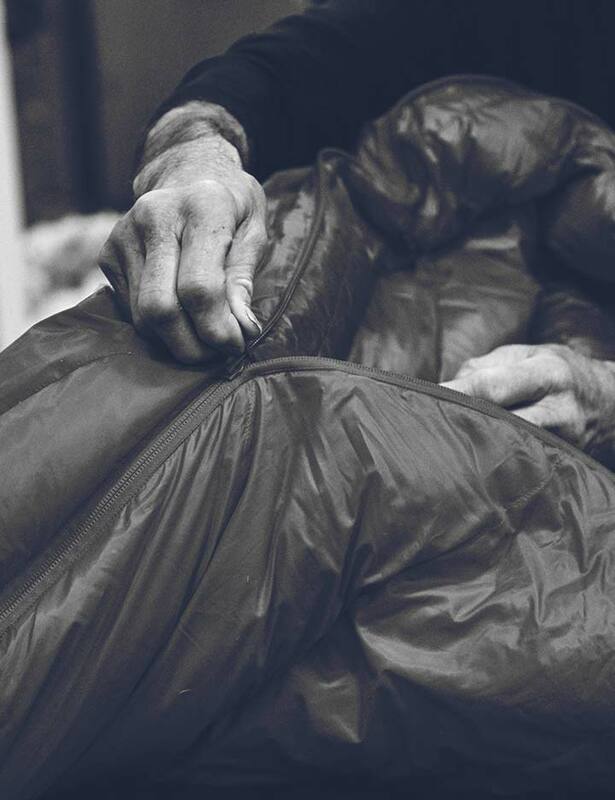 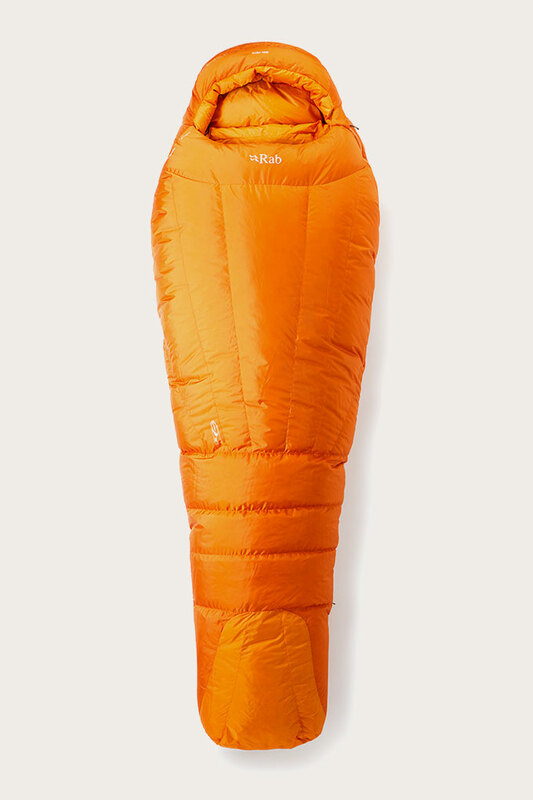 Created with lightweight 30D Ripstop nylon outer fabric, the upper, foot and hood of this sleeping bag are filled with 650FP ethically sourced Fluorocarbon free Hydrophobic European Duck Down while the base is filled with Pyrotec™ polyester microfibre insulation for increased durability and moisture resistance. 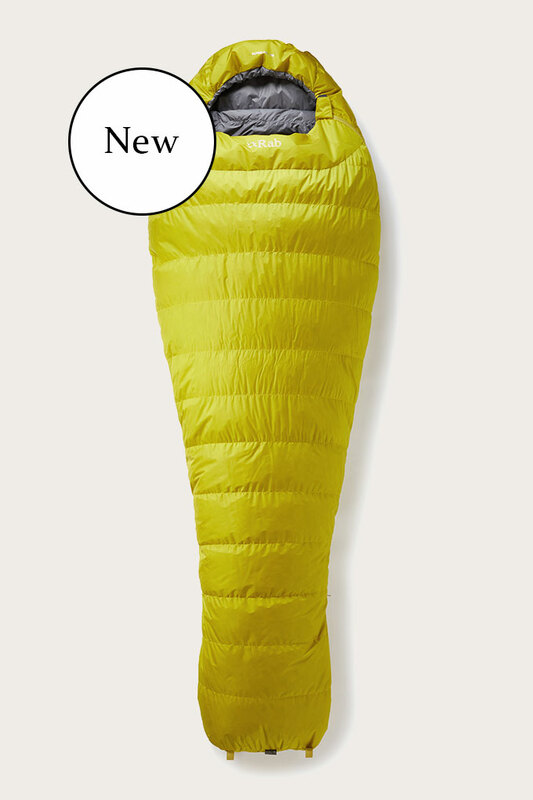 This makes the Morpheus 4 versatile and an ideal choice all year round even in colder and wetter conditions. 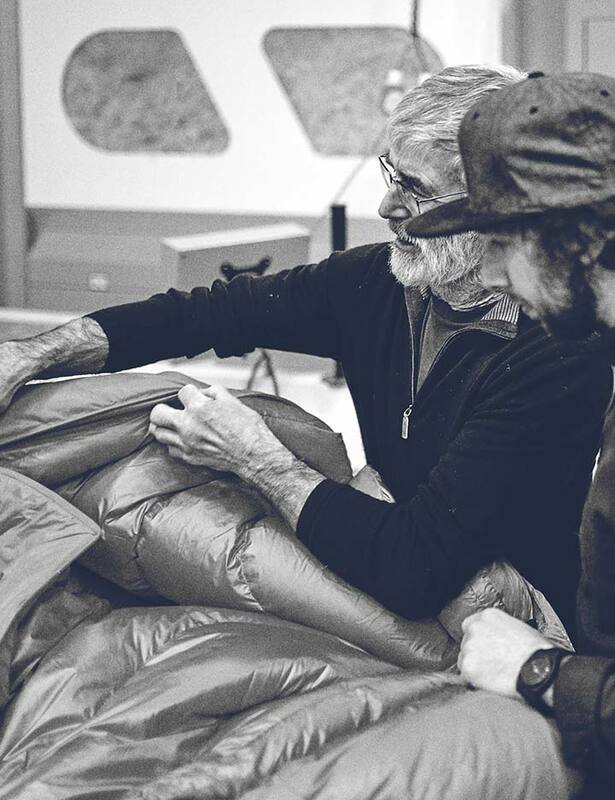 Twin zips, a left hand YKK® ¾ length zip and a right hand ¼ length YKK® zip allow both arms to exit, adding additional venting options. 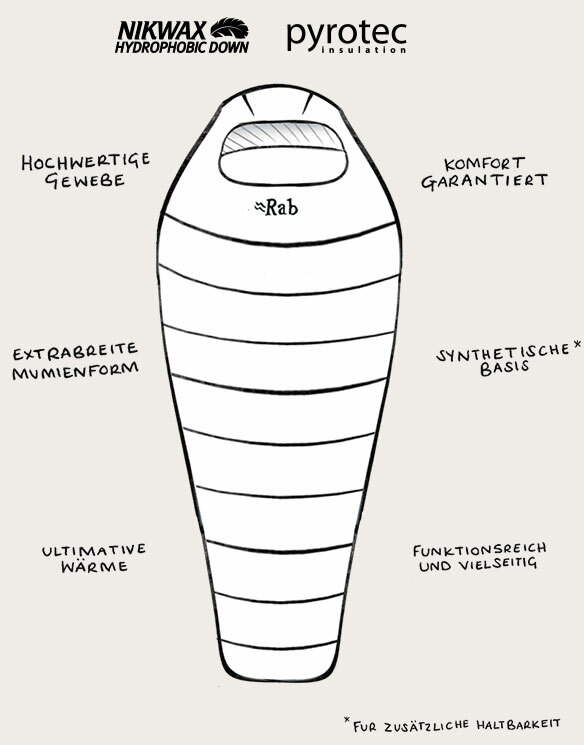 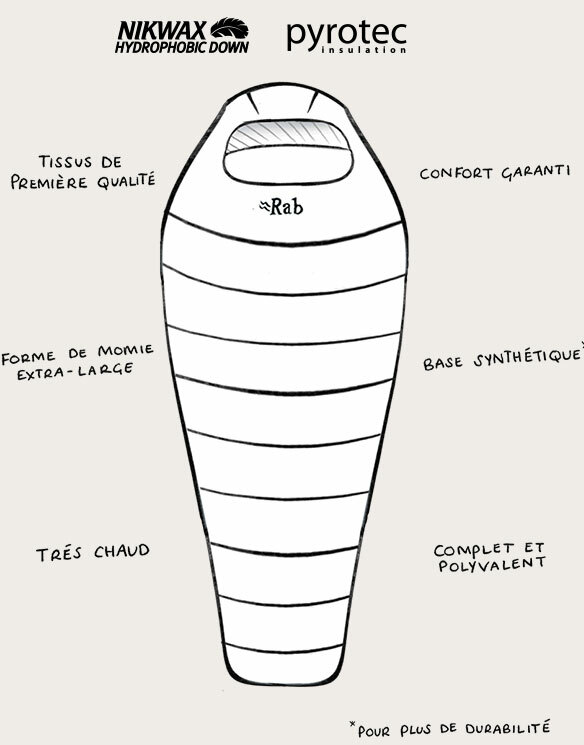 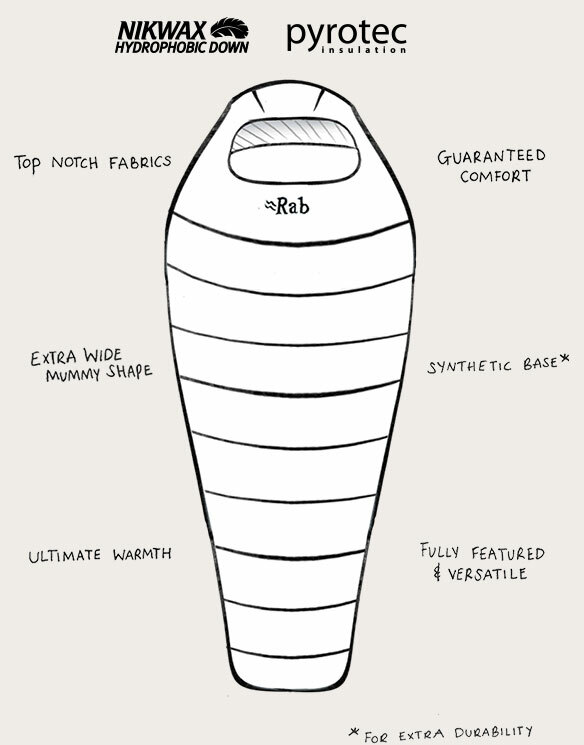 Further features such as the extra wide mummy shape, anti-snag bonded zip guards and an internal stash pocket enhance sleep comfort and usability.